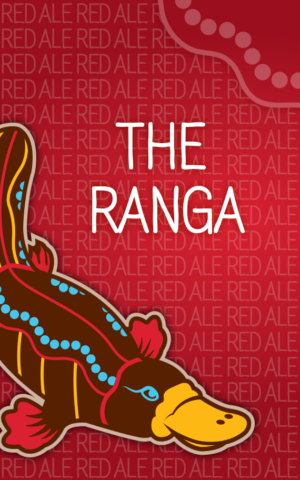 The Ranga is a malty, red hued beer. El Dorado compliments the malt flavor with a candy like and stone fruit aroma. Why El Dorado? We like to think it is a fun, unique hop, much like our Ranga friends! What in the world is a Ranga? We have a good friend we call Ranga. Term for people with red or orange hair.